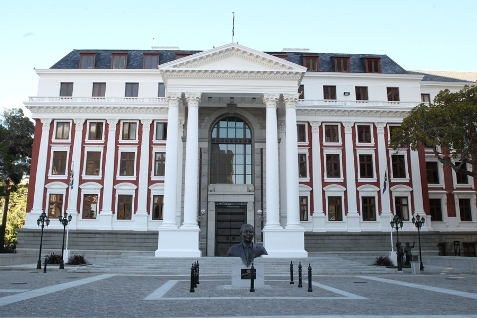 Mixed reaction to security measures at SONA - SABC News - Breaking news, special reports, world, business, sport coverage of all South African current events. Africa's news leader. 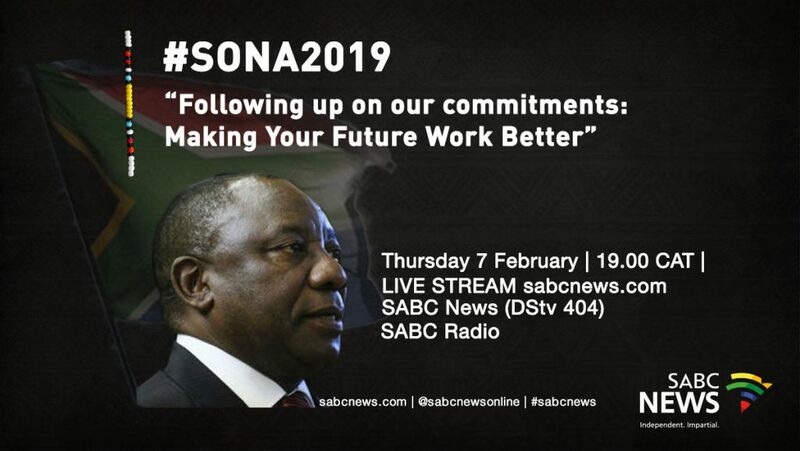 President Cyril Ramaphosa will deliver the SONA on Thursday evening. Security arrangements around Parliament have once again provoked criticism from residents. Several roads in the Cape Town CBD have been cordoned off in preparation for Thursday’s State of the Nation Address (SONA) in Parliament. There is a heavy police presence in the area. Security on the day of the opening of Parliament is a nightmare for citizens. Some say it is a major inconvenience. “I just came here (Cape Town), I didn’t know the roads would be closed, I was here for this shop, unfortunately it is closed, there is a lack of communication,” says one of the people. Others are more understanding about what is happening around Parliament. Earlier this week, Deputy Speaker Lechesa Tsenoli, asked for citizens to be tolerant of the arrangements. Roads around Parliament will be closed until just before Thursday midnight. This entry was posted on 07 Feb 2019,03:06PM at 3:06 PM and is filed under SONA, South Africa, Homepage Latest Stories Slider. You can follow any responses to this entry through the RSS 2.0 feed. Both comments and pings are currently closed.